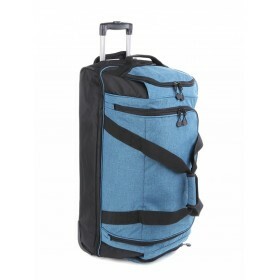 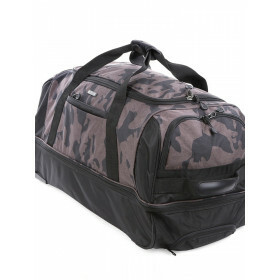 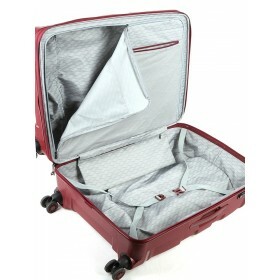 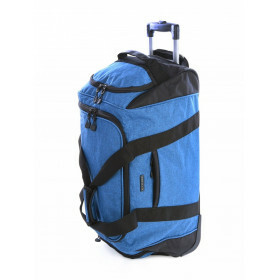 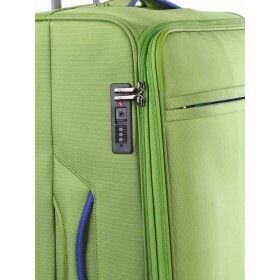 Shop check-in baggage and travel bags online at Diplomat Luggage. 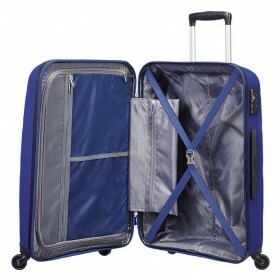 Check In luggage is typically bags or suitcases larger that 55cm (however each airlines has there own specifications). 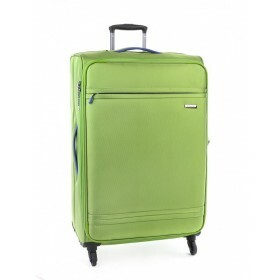 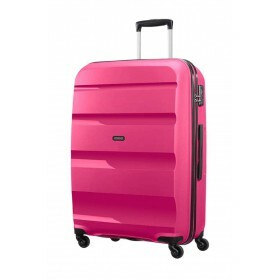 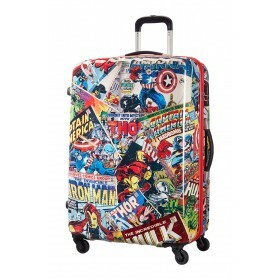 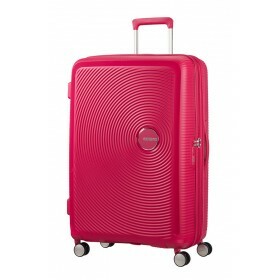 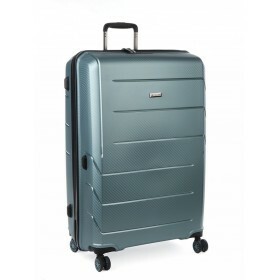 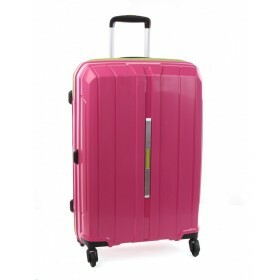 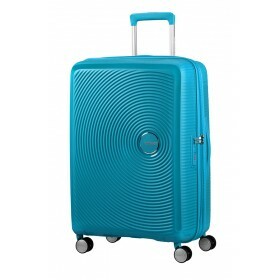 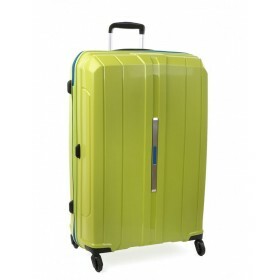 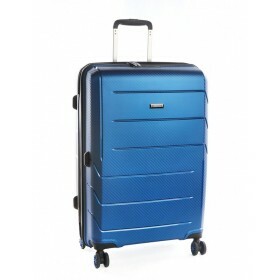 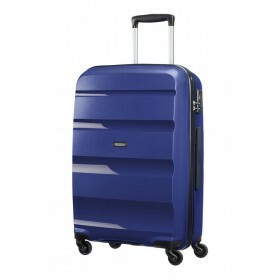 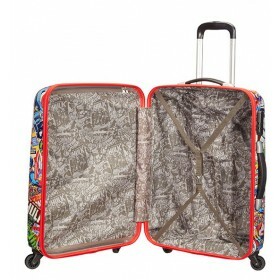 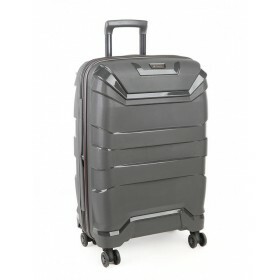 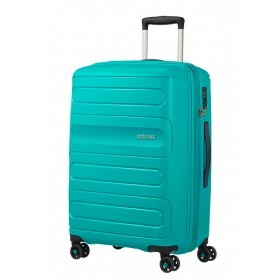 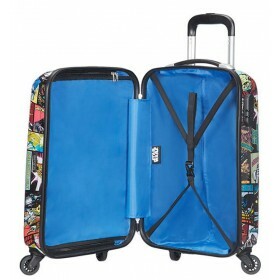 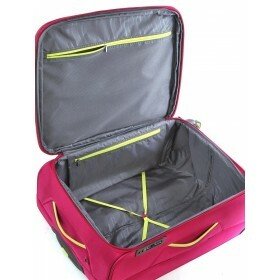 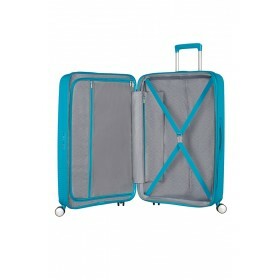 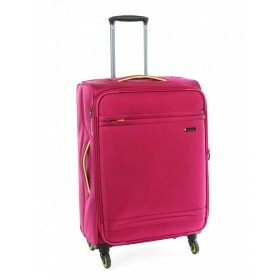 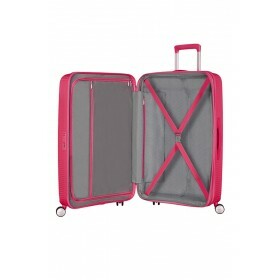 We stock a wide range of checked luggage from ultra lightweight Samsonites to fresh and fun American Tourister. 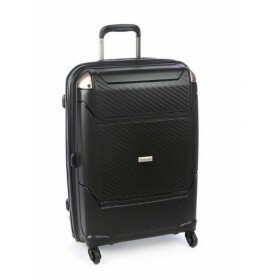 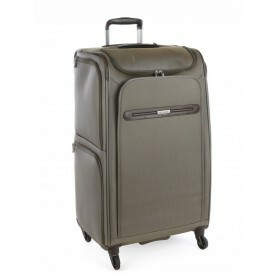 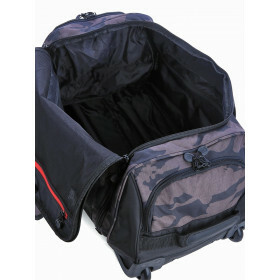 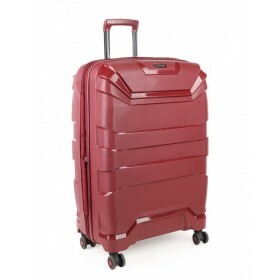 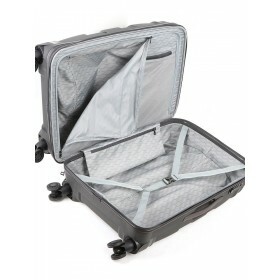 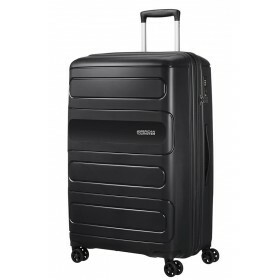 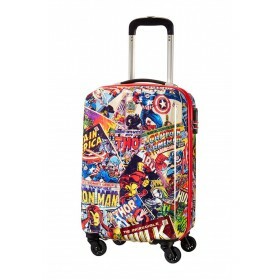 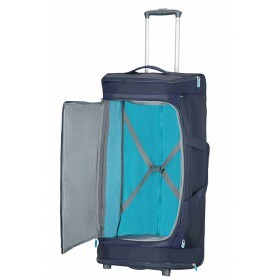 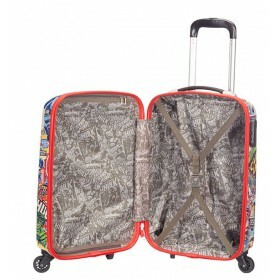 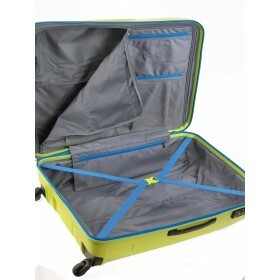 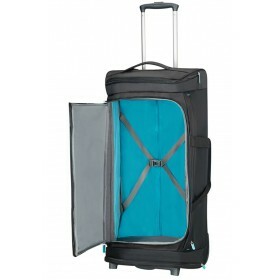 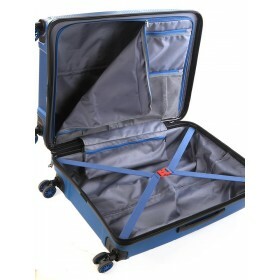 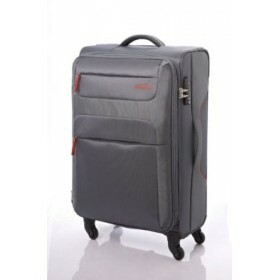 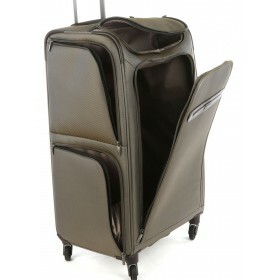 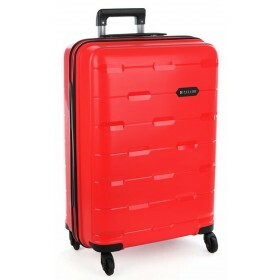 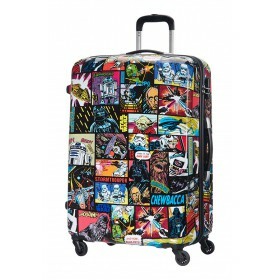 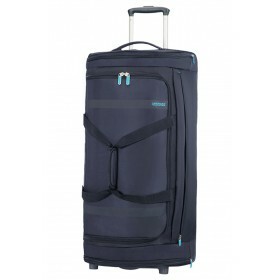 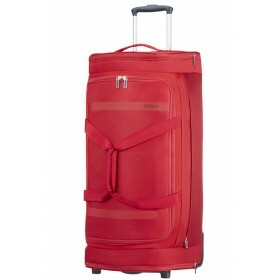 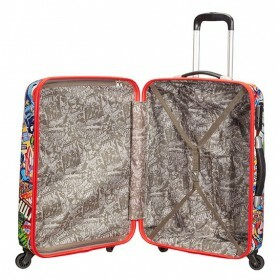 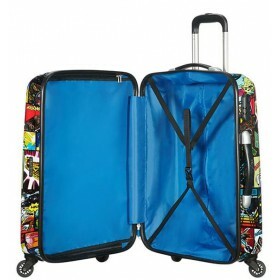 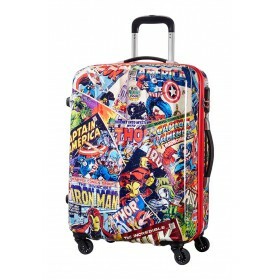 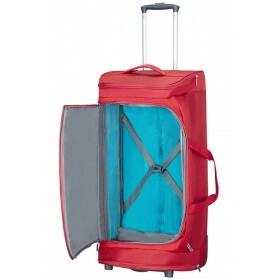 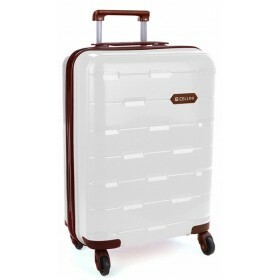 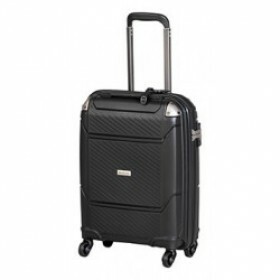 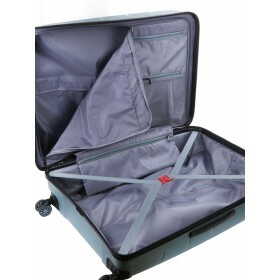 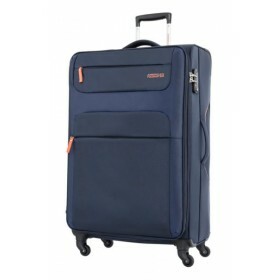 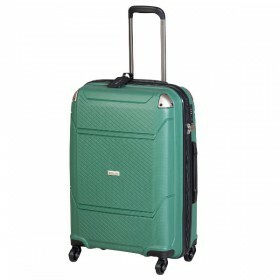 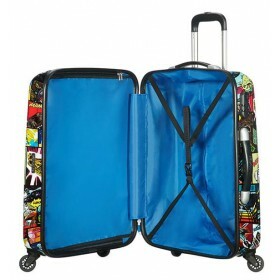 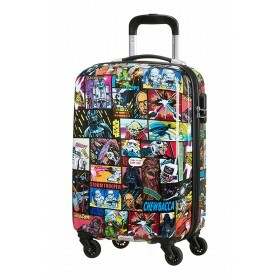 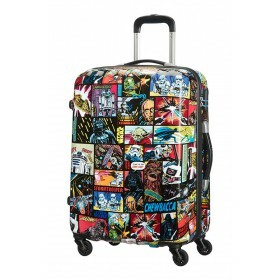 We sell luggage that is designed for maximum business and personal travel storage.